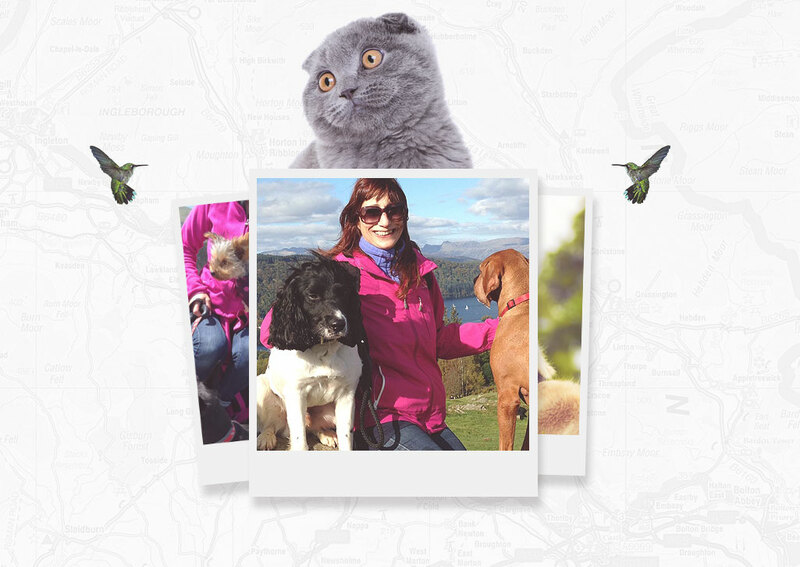 Muttley’s is a personal, friendly service providing dog walking, dog boarding, house sitting and home visits for dogs and cats in Bolton and surrounding areas. My aim is to offer a home from home service for your dog(s) whilst you’re not available to. I know they are precious to you and I will always treat them as my own, reassuring them in your absence with plenty of affection and strokes. We also provide home visits for your house cat whilst you are away. We provide home visits for puppies, sick or elderly dogs in instances where you are unable to take leave off work. After a week off work on getting a puppy, it is still too young to be left alone all day. I am able to visit to ensure they have enough food and water, pop them out for a quick loo break and play with them to keep them happy before another nap and your return later on. *All households will be subject to a fuel surcharge of 50p per mile from BL2 3NB to the location of the visit. Home environment boarding is a great way to ensure your dog is being looked after as they would be at home and it reduces the stress of being separated from their owners. The pets that board with us become part of the family. They live and sleep in a comfortable home with a safe, secure, decent sized, well maintained lawned garden with patio area. Harwood Vale is an area that’s two minutes walk away from my home where many walks begin. Any dog boarding with me over a weekend is sometimes taken on longer walks into the surrounding countryside. We also offer a house sitting service, where your pets are catered for within your own home. Please enquire for details. Please note that boarding of Puppies up to 1 year of age should be made by special arrangement and will incur an additional fee. I can also arrange a pick up and drop off service prior to and after home boarding stays at a flat rate of £5 within a 3 mile radius of BL2 3NB., rising to £10 within a 6 mile radius. Further afield please enquire about the cost. We pride ourselves on having a flexible and open relationship with our clients, if your doggy day care needs fall outside the above times please contact us and we’d be happy to supply an estimate. We are experienced at handling most breeds of dogs and will take them on a long nature walk where (whether you wish them to be either on or off their leads) there will be lots to sniff and see – Dog Heaven! I will cater to the dog’s needs, capabilities and their personality. Older dogs will be taken on easier shorter routes, whereas younger ones with lots of energy or those that enjoy swimming, will meet their match. *All households will be subject to a fuel surcharge of 45p per mile from BL23NB to the location of the pick-up. My Name is Joyce, I live in Bolton with my two sons in a semi rural area called Harwood. Ever since I was a little girl I’ve loved dogs, so much so that numerous friends for over a decade have asked me to look after their dogs whilst they went on holiday. This early seed of interest later evolved from a personal passion to an enjoyable business and with the help of my two young adult sons, I opened Muttley’s. Muttley’s is a friendly and caring dog boarding business based in my comfortable home. There are no kennels or crates here, just snuggly blankets and lots of love! All of the dogs that come to stay at Muttley’s are treated as part of the family. Payment via BACS or standing order is preferable. Cash accepted. Cheques are not accepted. A 50% payment is required at the start of Dog Boarding/Cat Sitting services with the remainder paid in full on completion of service. Payment required on completion of other services (Dog Walking/Pet Visits. Is Muttley’s security cleared and insured? Yes, I am DBS checked (previously called CRB)­ this clearance covers all criminal convictions. 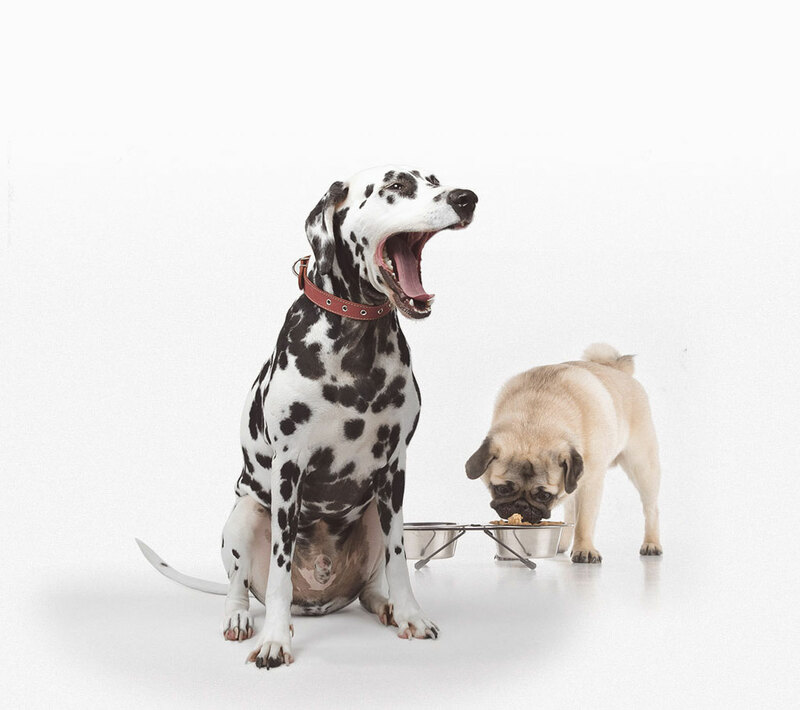 Muttley’s is insured by PPaw Insurance (A specialist insurance for pet professions) ­ evidence of this will be available at your initial consultation. Does Muttleys have any other relevant credentials? Yes I am registered with the council and I have completed a Canine First Aid Course. Does Muttley's have a key holding service? Yes, I am able to hold your keys and I am insured for this. Your keys are kept safe when not in use. They are labelled with your dog's name, there will be no information pertaining to your address on them. Overnight boarding services cancelled by clients at a week or less notice will be charged 50% of total booking fee. Overnight boarding services cancelled by clients at three days or less notice will be charged 100% of total booking fee. Walking services cancelled by clients on the day of scheduled service will be charged 100% of the fee. We offer a range of other services to assist pet owners. Whatever your situation is, please call – I will endeavour to tailor my services to your requirements. We can help with trips to the Vet, moving house or anywhere your pet needs transporting to. You never know when an illness will strike that debilitates you, especially if you live on your own or family is not nearby...or you may be admitted into hospital. Emergencies happen. They are not pre-­arranged. Call me and I will be happy to meet your needs. "We were looking for someone special to leave her with as she has a heart condition. Joyce was recommended by a number of our local dog walkers and when we went round to see her we knew immediately it was the right place, Joyce and her boys are very caring, loving people and treated Tallulah like their own. As she knew we were so worried about leaving Tallulah she even sent a text mid-week to let us know she was doing fine which was fantastic and helped us enjoy our holiday. " "Joyce was favorably recommended by friends as someone who walks dogs, which extends to offering daycare and boarding upon request; with this endorsement in mind we committed Jake to a week's stay with Joyce. Joyce's house was safe, secure and suitable for dogs, especially large Labradors; this, along with Joyce's attention to intricate diet and meal time detail, and fulfilling exercise regime, allowed for a contented, happy and healthy stay for Jake." "Thank you Joyce for looking after my whippet Wiski he has been with you many times and enjoyed your company. I would recommend you to anyone wanting to home their dogs while going on vacation. You are a kind and loving person to each animal you take in. I will certainly use your services again. Best wishes for the future." "Having been recommended Joyce as an alternative to kennels to look after our dog "Otto" about three years ago by a fellow dog walker, we as a family are so grateful to have found her. I can only say that whenever we go away, we can rest assured , safe in the knowledge that Otto could not be better looked after and treated so well by Joyce and her family. We would not hesitate to recommend Joyce to anybody looking for a wonderful home to leave their dog."